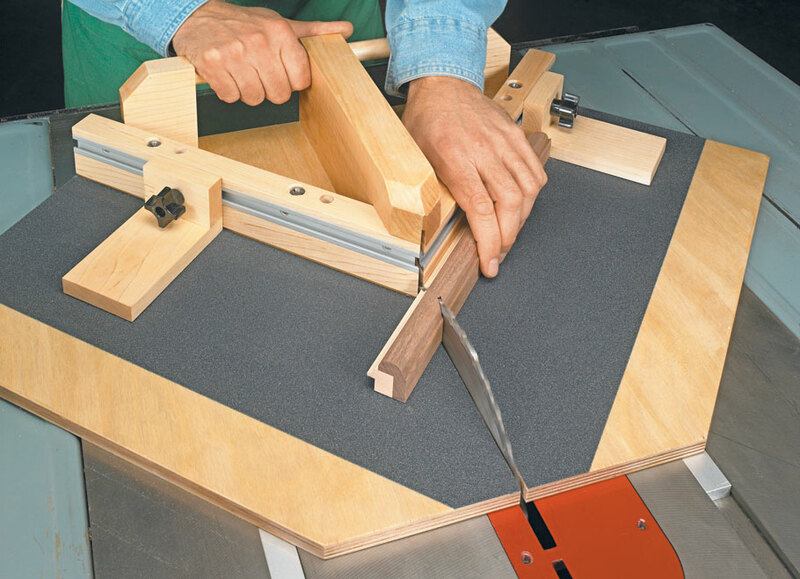 If you’ve ever been frustrated trying to cut gap-free miter joints on the table saw, this miter sled is for you. 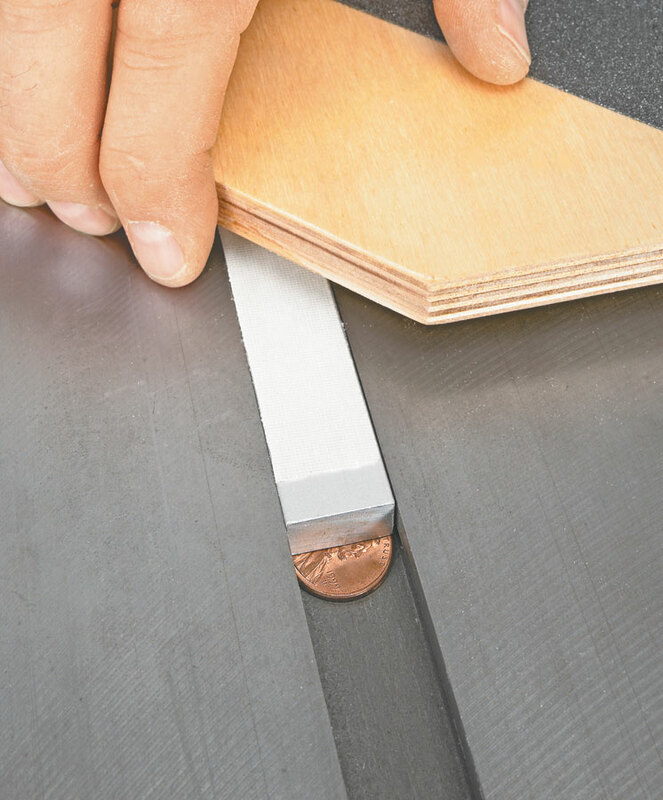 The sled has two bars that ride in the miter slots on your table saw. 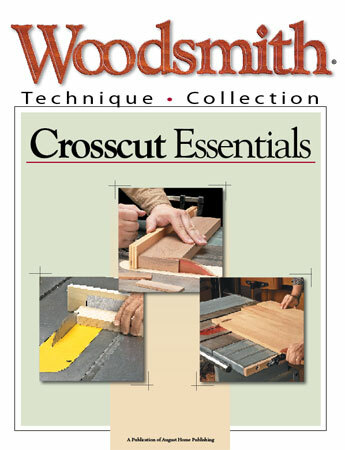 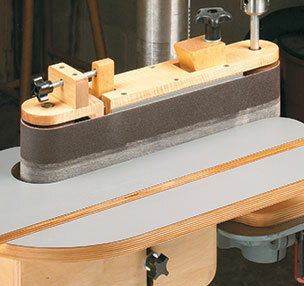 This makes it solid and slide smoothly for consistent, accurate cuts. 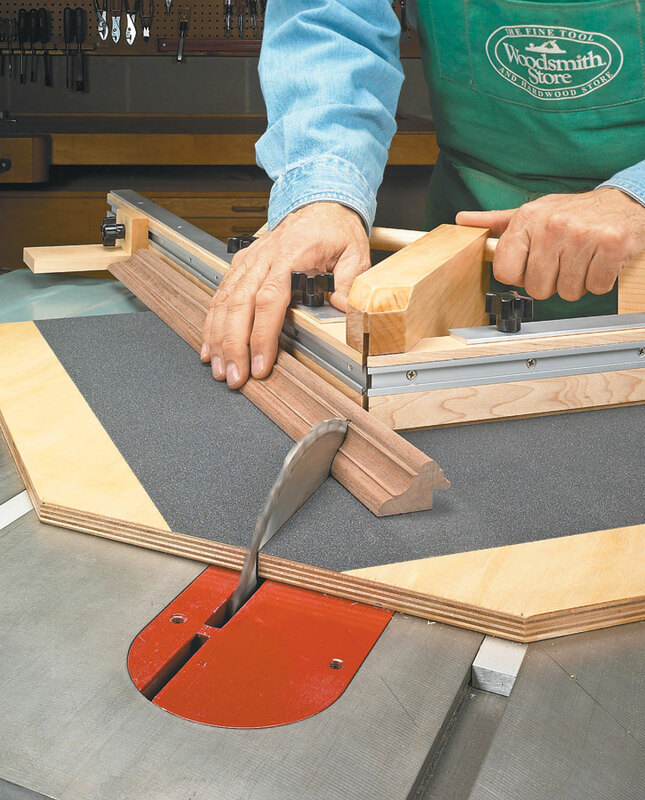 Once you get the fences calibrated, you can cut dozens of perfect miters. 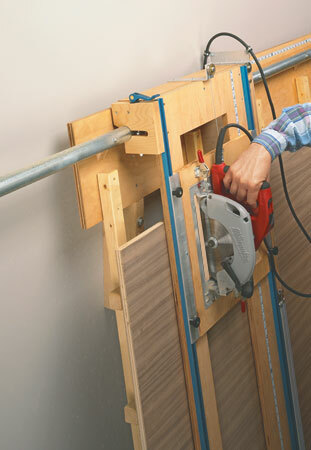 A T-track in the fence allows you to use a stop block to guarantee that your workpieces will be exactly the same length.